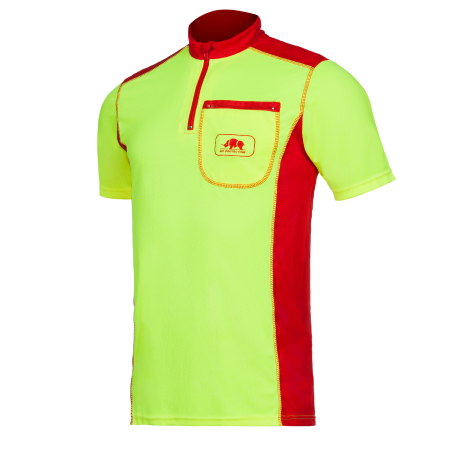 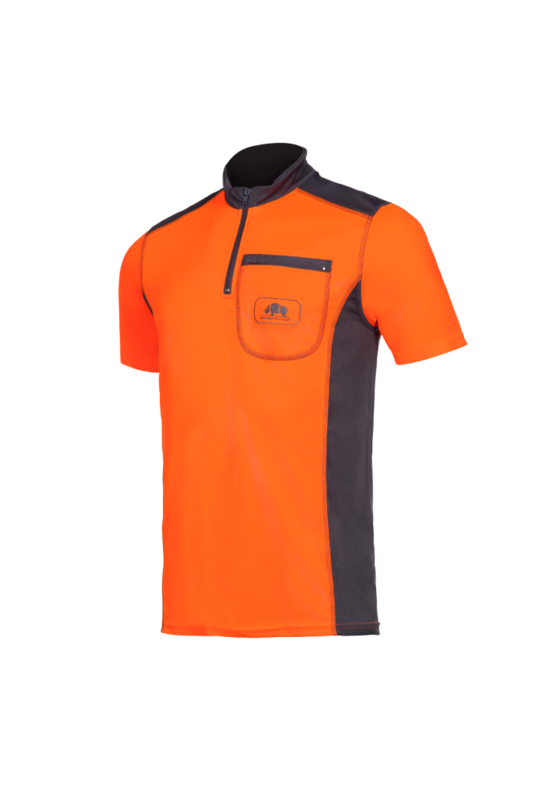 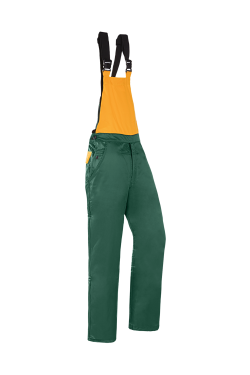 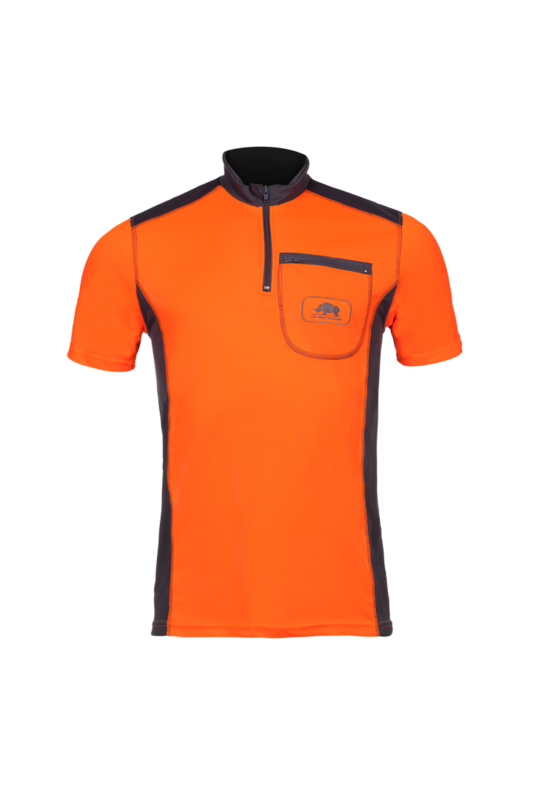 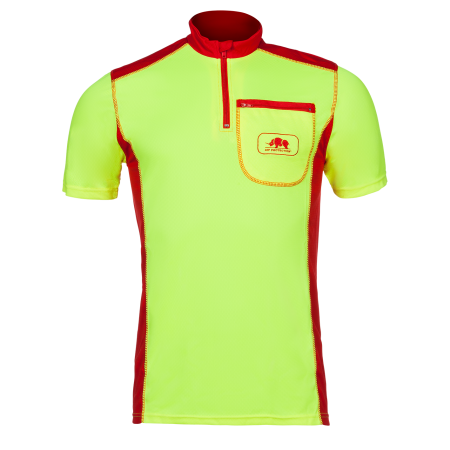 This technical T-shirt offers an unsurpassed comfort thanks to its Sio-Cool® Light fabric and especially developed fitting. 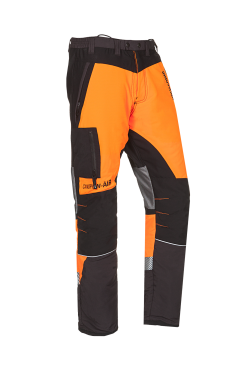 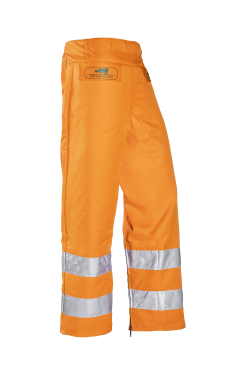 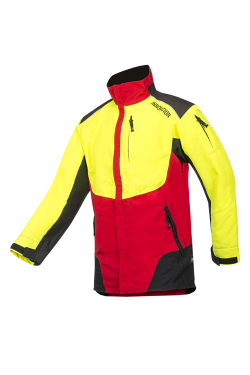 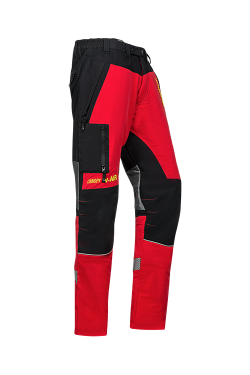 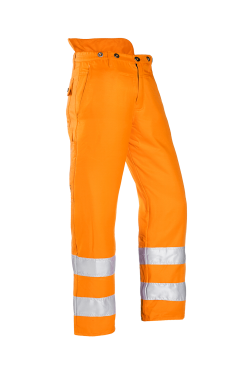 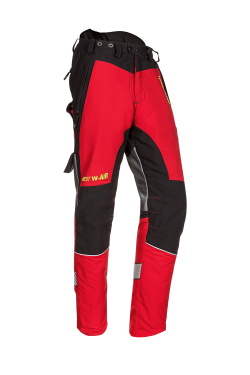 It evacuates transpiration quickly keeping you fresh and dry which is particularly appreciated during work in hot weather conditions. 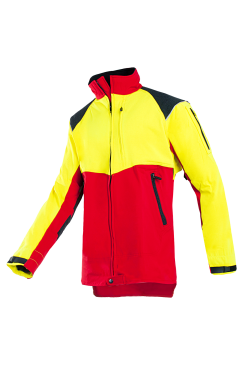 However, also during the wintertime this T-shirts has a very meaningful purpose as a first layer under for example a Keiu rain jacket.